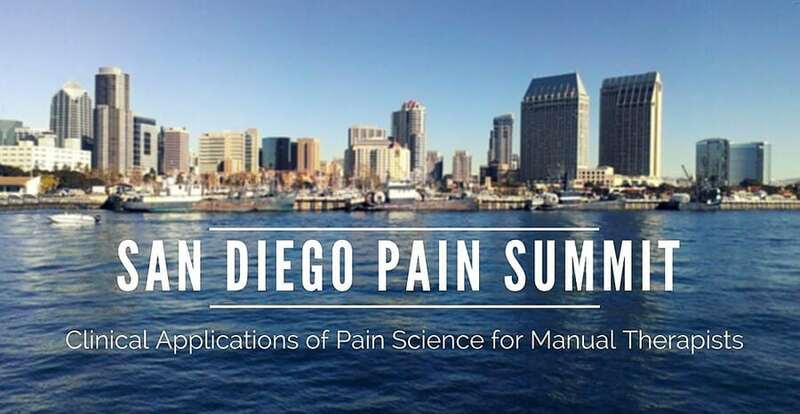 The San Diego Pain Summit is an international professional conference providing up-to-the-minute research in pain science. This is a place where clinicians and researchers come together to share ideas on ways to move this fundamental body of knowledge from the journals to the therapy room. Can’t make it to the Summit? A re-broadcast will be available for those who can’t attend… and NCBTMB offers 10 CEs for this event. Only $99 until Feb.12… reg. $150. Rather than reviewing the physiology of pain science or teaching attendees new techniques, the summit focused on deepening attendees’ understanding of pain and why certain techniques work, as well as broadening the perspective on the best practices for pain management. “Pain science is a body of knowledge that informs clinical reasoning, making it easier to understand how to work with people in pain,” Erickson said. “It applies to all therapeutic modalities and facilitates working alongside other health-care professionals.” He took a few minutes to speak with me as the conference came to a close. “Whatever methods you practice,” he explained, “knowledge of pain science provides insights into educating clients as part of the therapeutic process.” technique. Like many in our profession, I’ve been fascinated with pain since Ronald Melzack and Patrick Wall first introduced their now-famous “gate control” theory of pain in the late 1960s. Thanks to advances in technology, along with the growing demand for pain relief among baby boomers, the past decade has seen… an explosion in research on the complex connections between the body, mind, brain, and pain. Walking us through the illuminating results of this research was the summit’s entertaining keynote speaker, Lorimer Moseley, PhD. An expert on the science of pain, Moseley serves as professor of clinical neurosciences and chair in physiotherapy at the University of South Australia. Along with Moseley, a host of other renowned manual therapists and researchers shared ideas on how to move pain research from the journals to the therapy room. One of the summit’s recurring themes was communication—how to improve the dialogue between client and therapist, upgrade communication skills, discourage clients from talking pathology, and assess clients’ value systems to help guide them toward the goal of pain-free movement. With attendees ranging from massage therapists and chiropractors to physical therapists and physicians, there was an impressive diversity of professional credentials at the summit. However, the one common denominator binding this group together was the desire to better help clients with chronic pain. 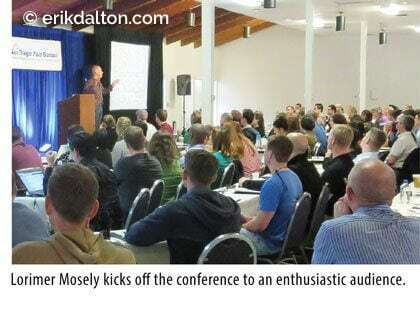 “There was a sense of shared purpose, passion, and enthusiasm,” Erickson said. 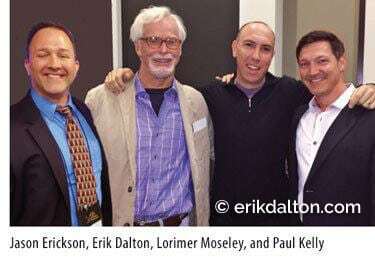 “Every massage therapist I met loved learning how others have integrated pain science into their practices.” According to Erickson, this was the first interdisciplinary conference on pain science specifically for manual therapists. A second San Diego Pain Summit is in the works for 2016.